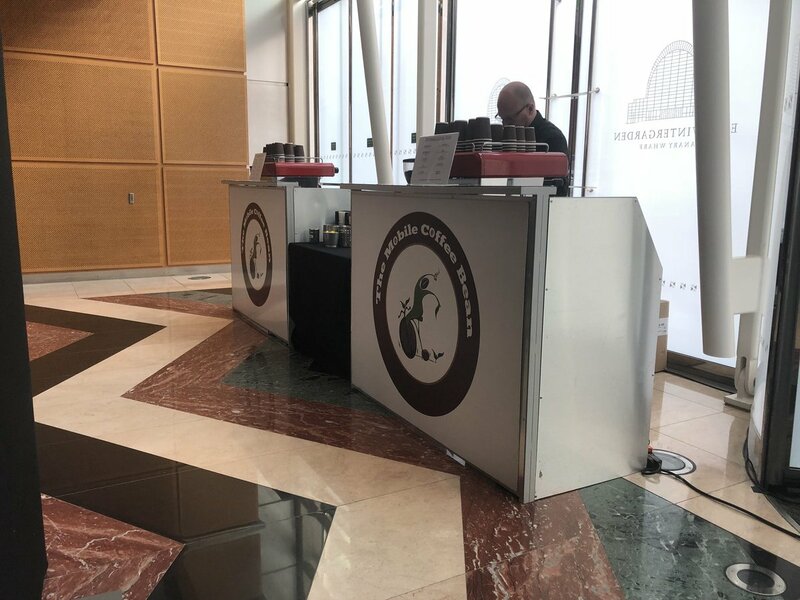 Exhibition and Conference coffee service by The Mobile Coffee Bean is something we are very proud of. 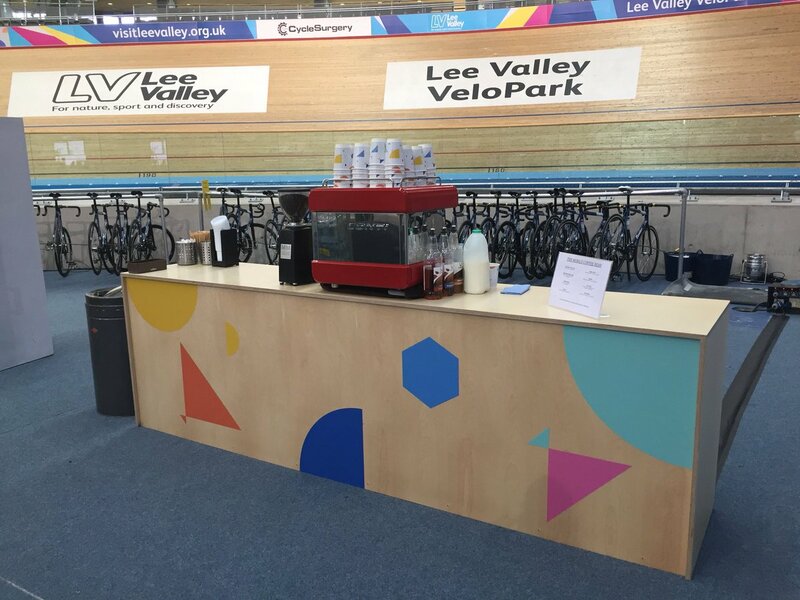 We have been providing pop up coffee bars and coffee carts/vans to exhibition stands and conferences for over six years. Are you looking to offer an incentive to attract a footfall through your exhibition and conference stands? If so, then nothing does this better than a product that everyone craves, high quality barista made coffee. 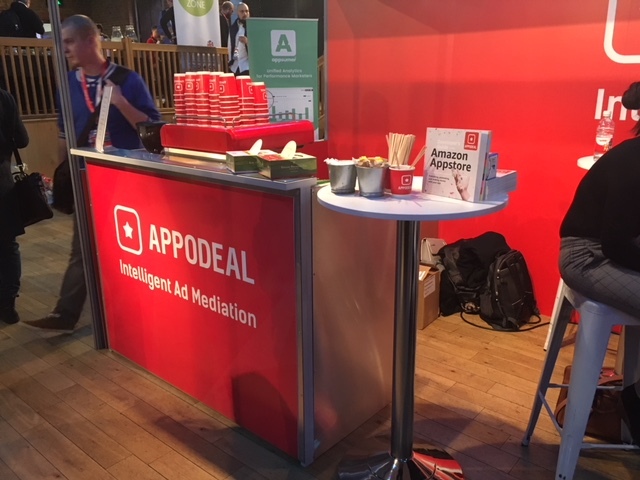 Ask yourself, what draws people into an exhibition stand and what keeps them motivated at a conference? A Freshly Ground Mobile Coffee Barista Station. Also, our Barista Coffee Hire is available for any event. 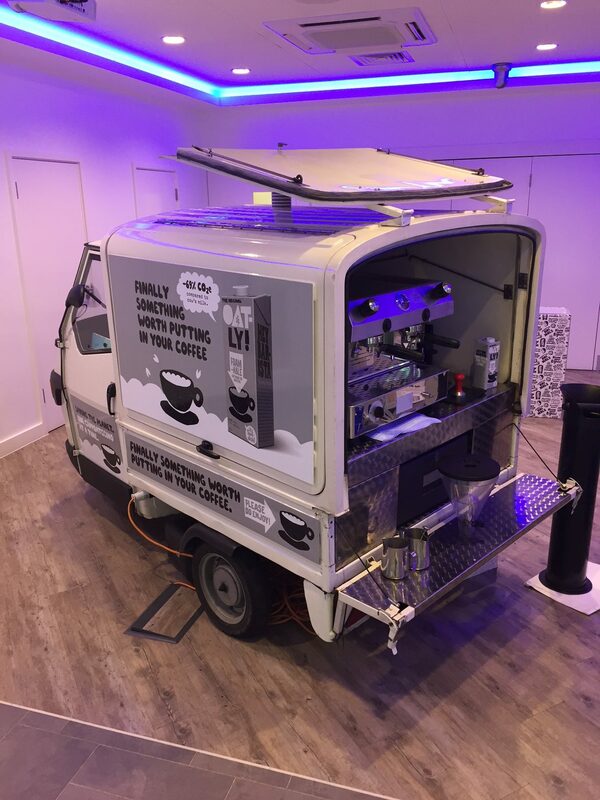 Our fleet of compact mobile coffee bars and Piaggio Ape Gull Wing coffee carts/vans are perfect for exhibitions and conferences. 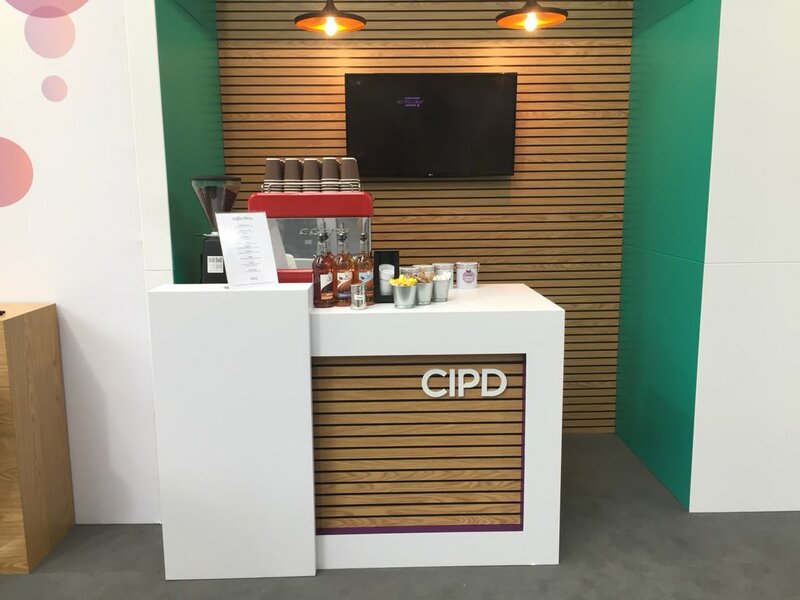 As a result, we deliver exceptional coffee to your exhibition and conference, exactly when and where you need it. Due to the fact that these vehicles are so mobile, we can bring our exceptional coffee service anywhere. Event space is important. Therefore we can install a coffee machine on a pre-made bar built into your stand. You can also use one of our fully brandable mobile coffee units. Read more about our branded coffee vans and bars. 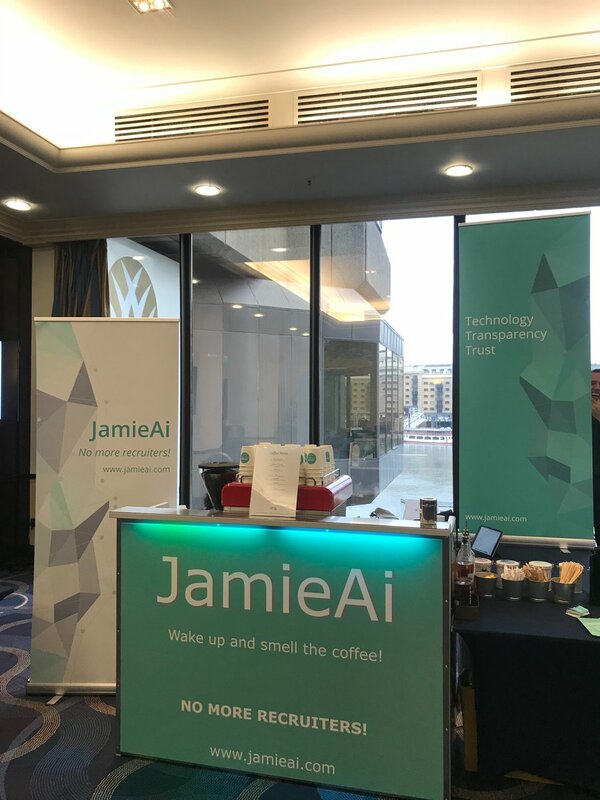 Exhibition and conference organisers strive to make a lasting impression on delegates and one thing you’ll be remembered for is the quality of the coffee you provide. Also, our mobile coffee baristas are fully trained professionals. As a result you will find the first cup served will be as good as the last. The Mobile Coffee Bean Barista coffee hire is a hit with clients. We can cater for any number of visitors, working with you to ensure that every service achieves your highest expectations. Contact our mobile coffee team for a non obligational quote or if you need advice, just ask.